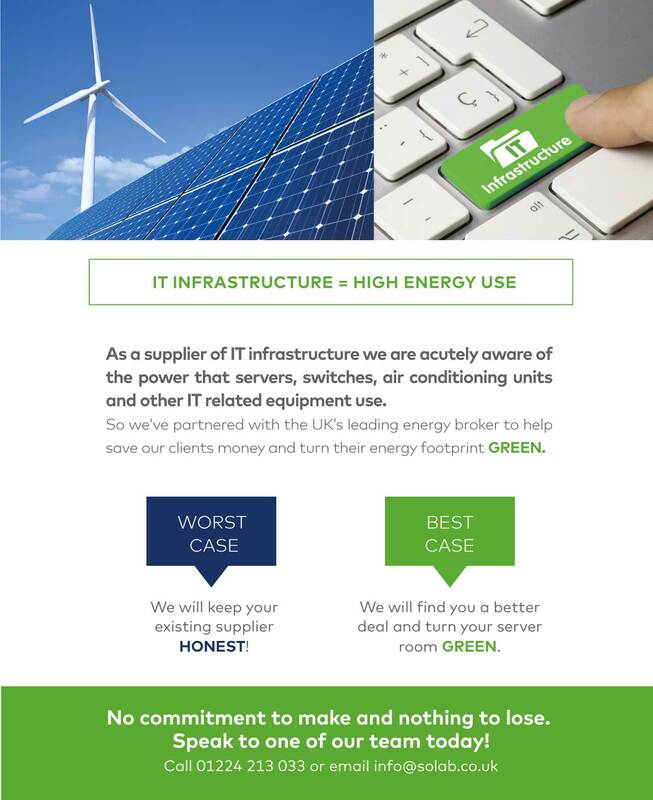 IT infrastructure = high energy use. 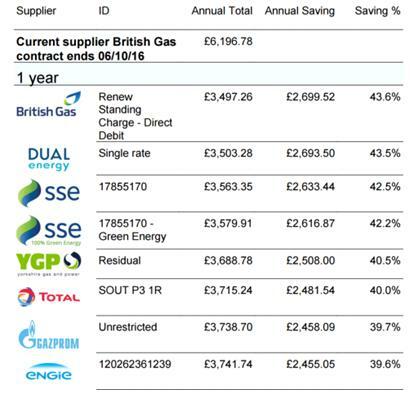 Bill Validation- are you sure your energy bill is correct? 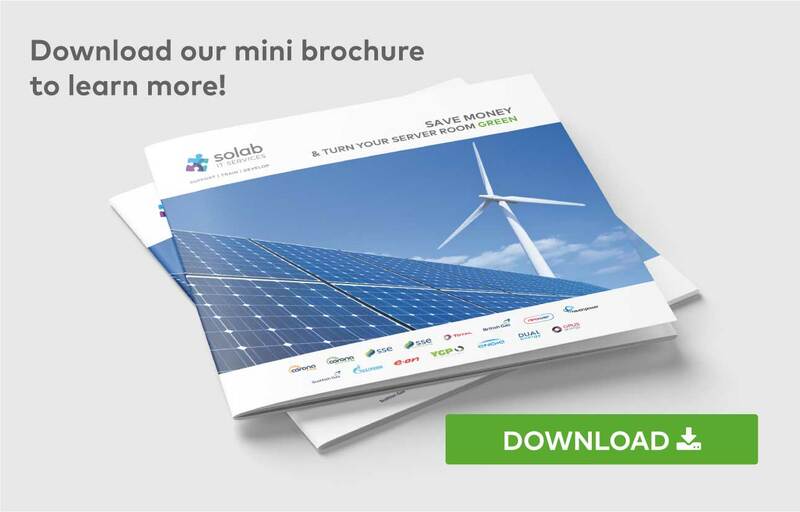 Let Solab tell you. Come back to you with a comparison of the market for your business. This does NOT allow a contract to be signed on your behalf or put your business in any obligation to accept any of our quotes. Proactive Termination notices – we will manage all communications with your current supplier. Structuring of Co-terminus (common contract end dates) agreements if required. Multi-site specialists – Specialist in procuring in ‘Multi site’ basket for 100 sites and more. 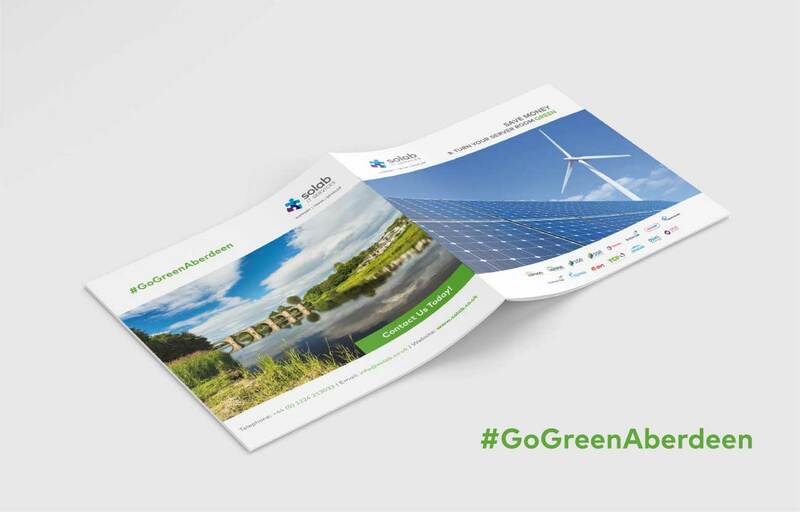 Download our Mini Brochure to learn more!